The mods deserve to go to the Suicide Booth. 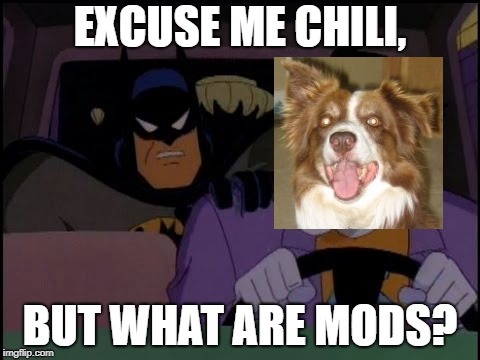 They are people who keep websites safe and clean, but the imgflip mods are just disapproving my memes for no reason. HEY EVERYONE. THERE IS AN IMGFLIP MOD IN THE SUICIDE BOOTH.